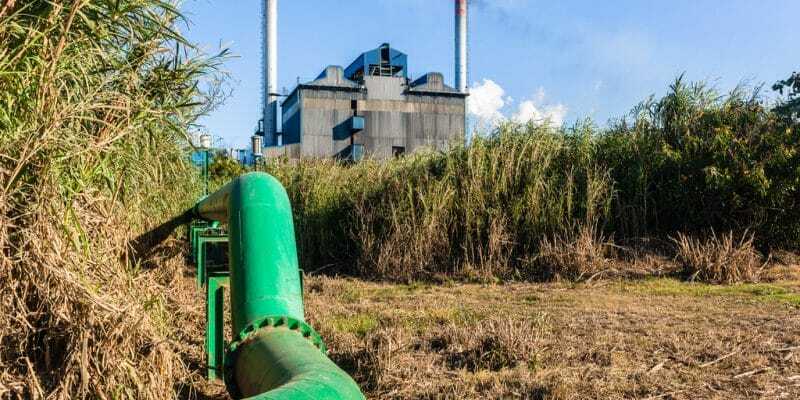 Kenya's Secretary of State for Water and Sanitation, Simon Chelugui, recently announced that the state treasury will inject 700 million Kenyan shillings, the equivalent of $6.9 million for water and sanitation in Naivasha Industrial Park. This industrial park under development is located in Nakuru County in eastern Kenya. It is one more step in the construction of the Naivasha Industrial Park more than 4,000 km from Nairobi, the capital of Kenya. The public treasury will inject $700 million, or more than $6.9 million. This amount will support the construction of several infrastructures to provide drinking water in this city which will host several industries within a few years. The Secretary of State for Water and Sanitation, Simon Chelugui, has just launched a 20 million Kenyan shillings project in Shung Karunga, Gilgil district (Nakuru county), which will enable 200 families to have access to drinking water in this county, located near Naivasha, on the road leading to the future industrial park. At the same time, Simon Chelugui announced that work on the Malewa dam, costing 20 billion shillings, “is well under way”. This project has recently received support from the World Bank through the International Development Association (IDA). “The design of this project is complete and will provide clean and abundant water to the residents of the two cities, considered among the most dynamic in the country,” said the Minister. Another dam project, worth 43 million euros, is currently under construction in Itare. The dam is a flagship project of the Kenyan government’s Vision 2030. It is 56 m high and has a 14.5 km-long transfer tunnel. This tunnel will facilitate water transmission. It will be followed by a 110 km steel pipeline. The water will be treated by a plant with a capacity of 105,000 m³ per day. The water drawn from this plant will be partly intended for the population, a good quantity will be used to make turn the industries which will settle in Naivasha. As for sanitation, Minister Simon Cheluguia said he was in talks with the African Development Bank (AfDB) for a denominational loan. This money will be used to develop sewers in the town of Gilgil.